Something Delightful : All That Glitters! 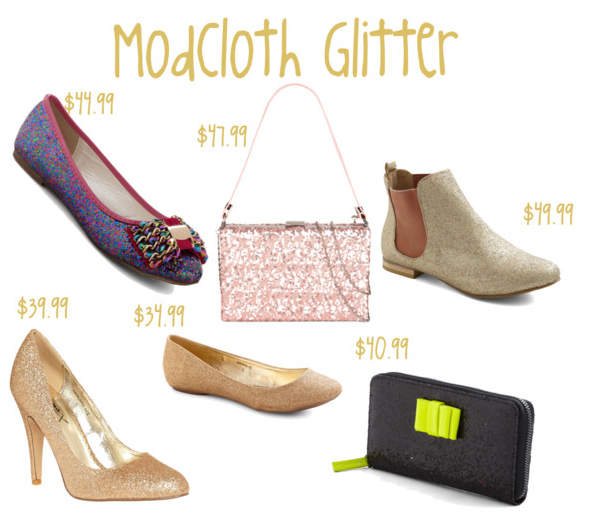 One of my very favorite staples of this season is all the glitter! I have always been a fan of glitter, but seeing my favorite designers' and stores' glitter collections have me so excited. There are so many fabulous glitter finds in a huge range of prices. They are all perfect. Look below to see all that glitters. Are you excited over all the glitter? If you are loving all of the Kate Spade, be sure to enter to win my 200 follower giveaway for your chance to win a Kate Spade Bow jewelry set! Yes! I love me some glitter!! So pretty! 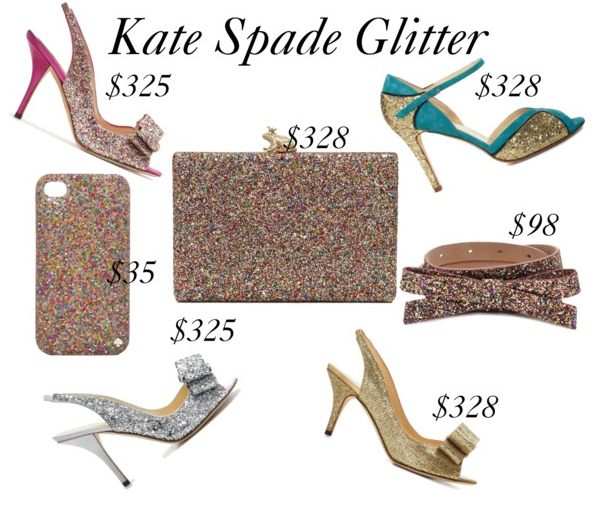 Obsessed with all that glitters! I saw the Target stuff when I walked in the other day. It looks awesome, but the glitter comes right off on your hands when you pick up an item. I am definitely on board with the glitter trend! I have pink glitter TOMS. A glitter clutch is on my wishlist!